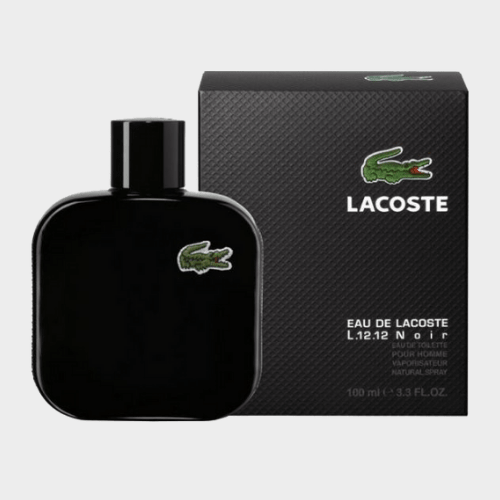 The history of Lacoste is the story of a tennis legend, René Lacoste, whose inventions changed the entire sport and revolutionized the clothing industry forever. 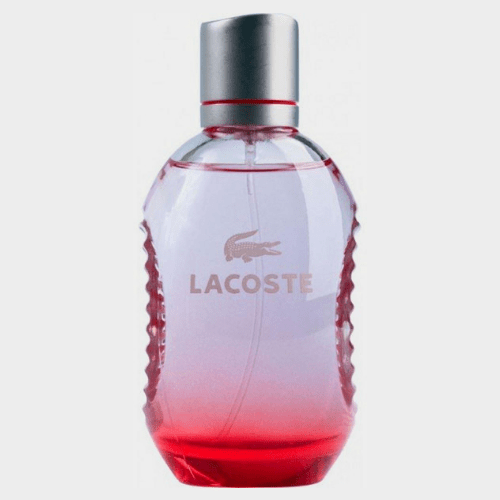 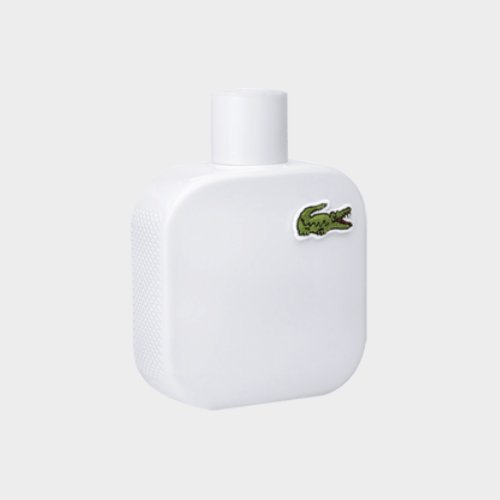 Lacoste Essential is about freedom to play and enjoy life. 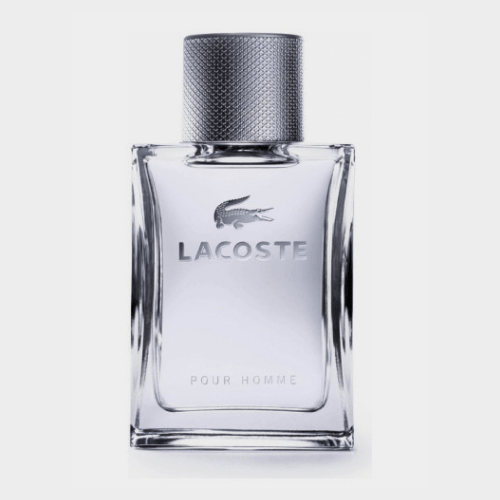 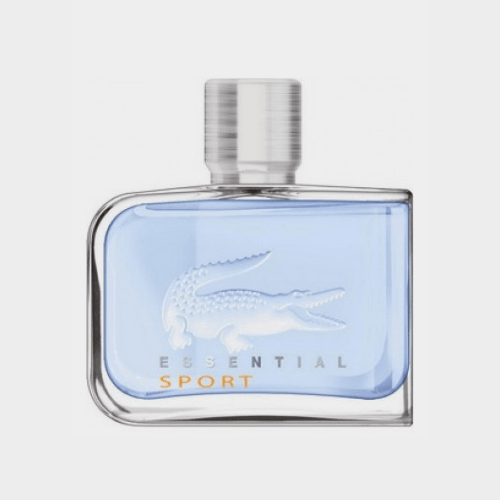 The history of Lacoste is the story of a tennis legend, René Lacoste, whose inventions changed the entire sport and revolutionized the clothing industry forever.Lacoste Essential is about freedom to play and enjoy life. 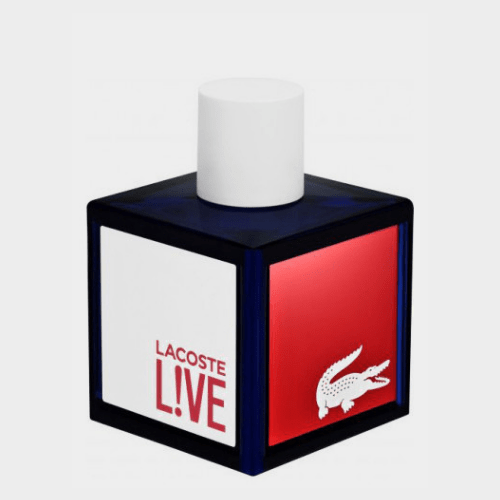 It combines energetic top notes of tangerine, bergamot, tomato leaves, and cassis with a woody base of patchouli and sandalwood. 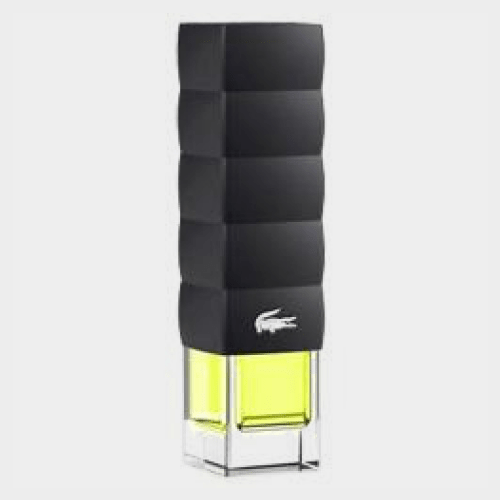 Modern bottle design that uses curves, not lines, reflecting the fluidity of the modern world.A fresh and invigorating cologne for a feeling of freedom and serenity all day long. 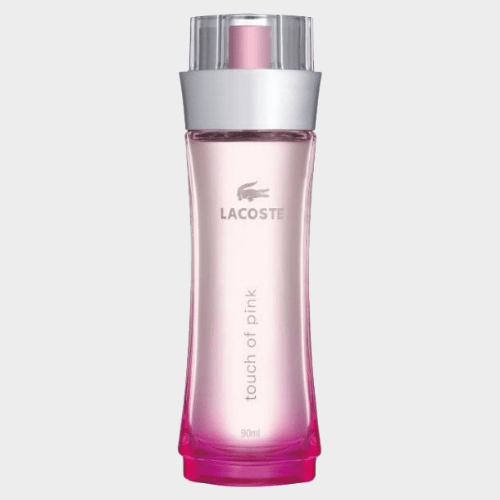 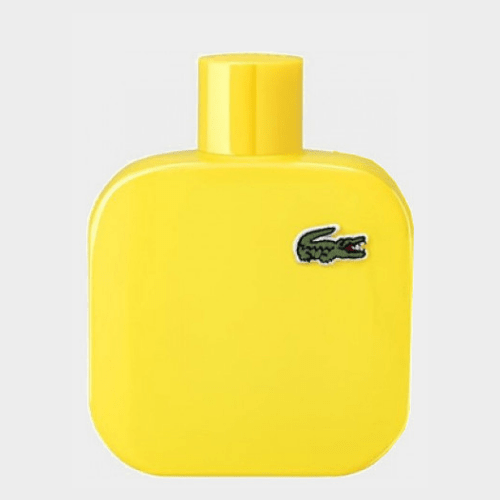 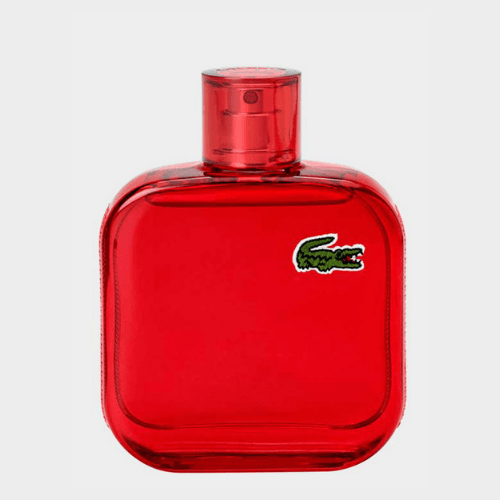 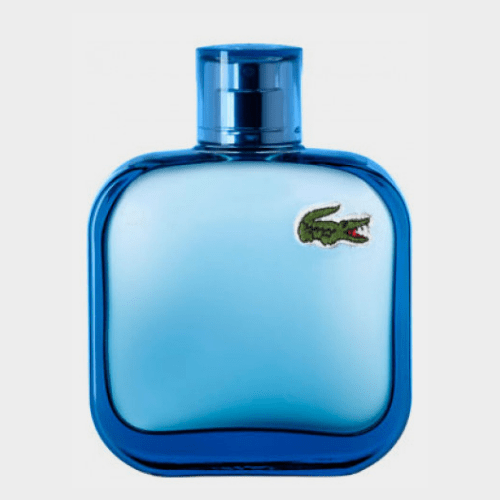 The elegant bottle is engraved with the iconic croc insigne.